A blend of some of the rarest American-grown natural fibers, 50% super fine kid mohair and 50% fine wool. 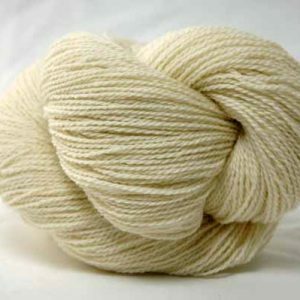 This yarn is elastic, warm and soft with a subtle luster. 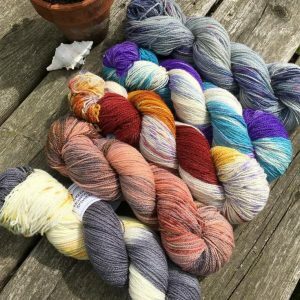 Our handpainted skeins are created in very small batches, often three skeins or less of each colorway. We’ll provide regular updates on our Instagram and Facebook pages. Check there for this week’s colors and call us to order your skeins!